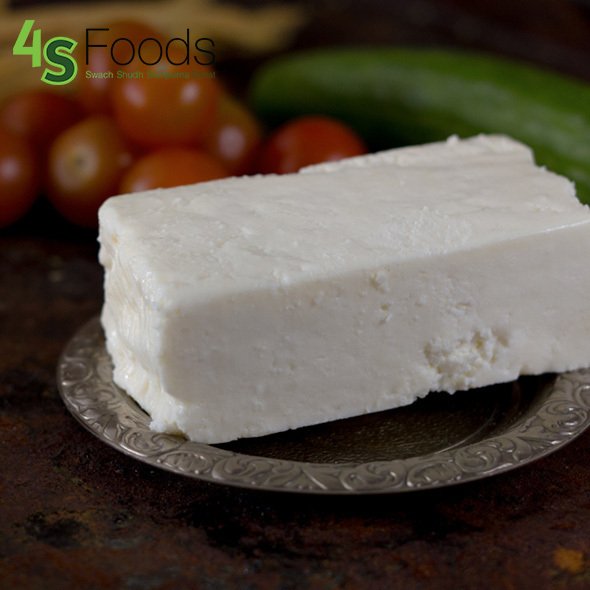 4S Organic Paneer is made from pure organic cow’s milk. 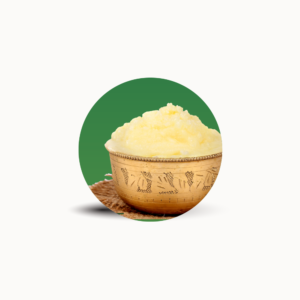 It is prepared in the traditional way using curd/butter milk. 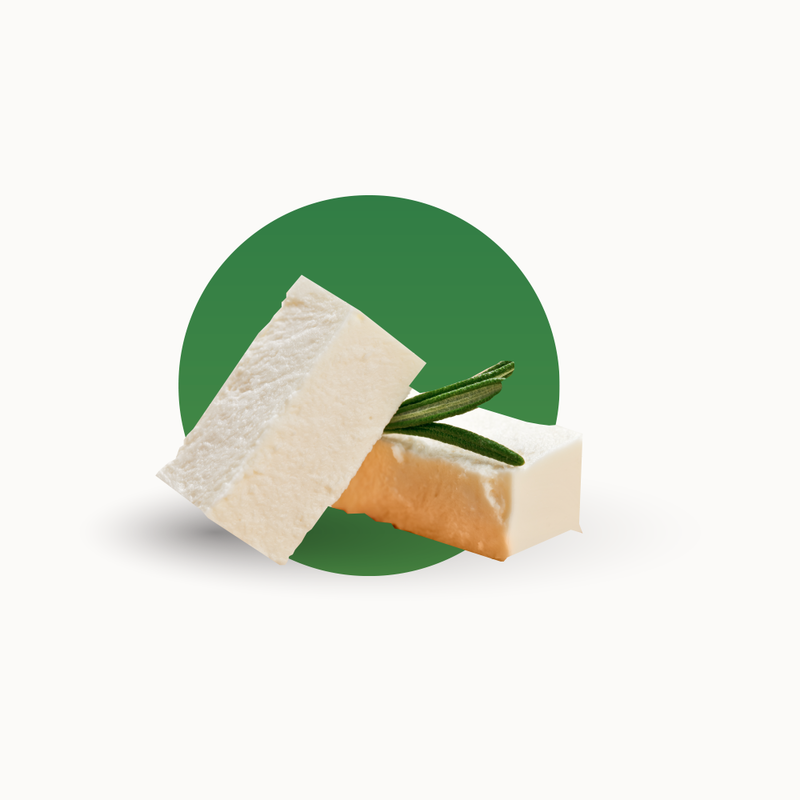 Unlike any other paneer available in the market, our paneer is naturally soft and does not have any preservatives. It is made freshly only upon order. 4S Organic Ghee is hand made using the age old traditional method of churning butter from curd and then evaporating water from butter. 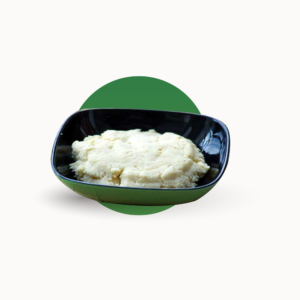 Pure organic cow’s milk is used for making this Ghee. The taste of this ghee is much richer compared to the industrially made ones. 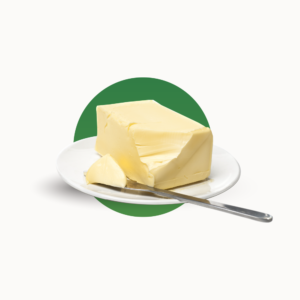 There are no additives or adulterants in the entire ghee making process. 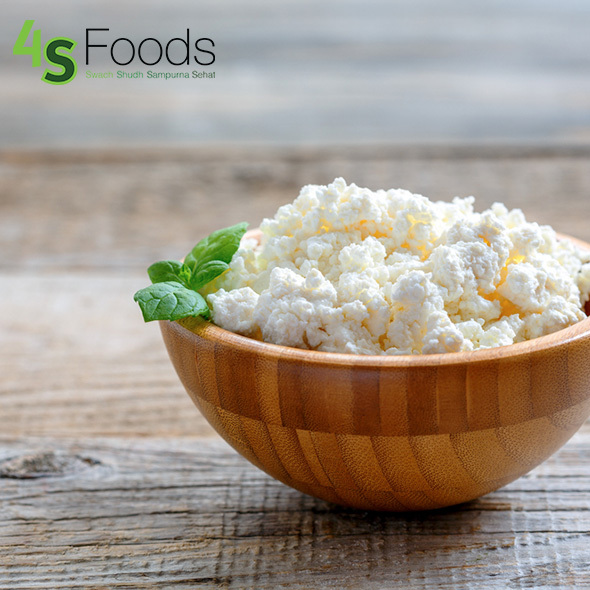 4S Organic Khoya is made from pure organic cow’s milk. The khoya is handmade using the traditional method of bringing milk to boil and then stirring it until we get thick solid consistency. 4S organic khoya is naturally sweet owing to the natural sweetness of the organic pure milk.